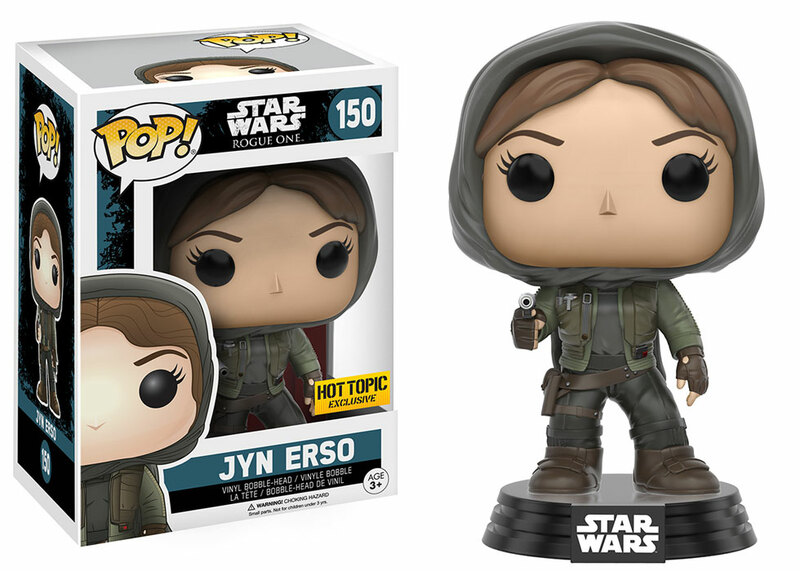 The Rogue One: A Star Wars Story collectible announcements just keep coming! 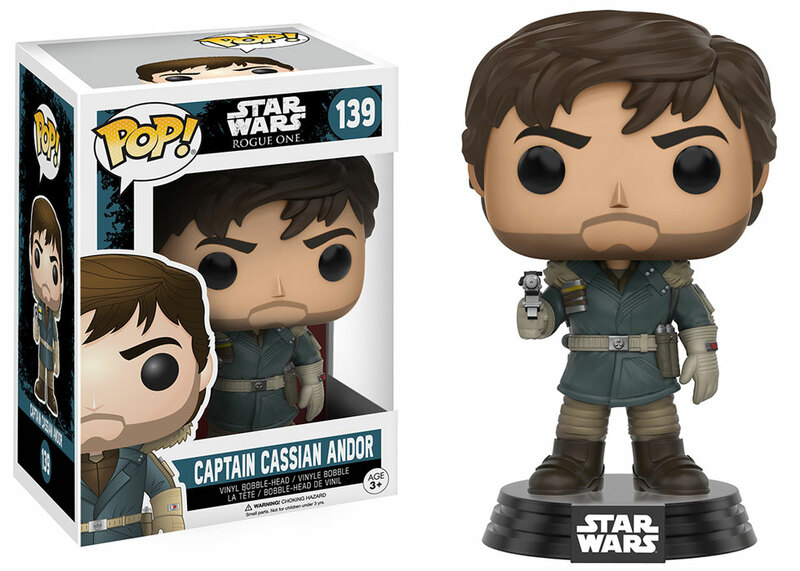 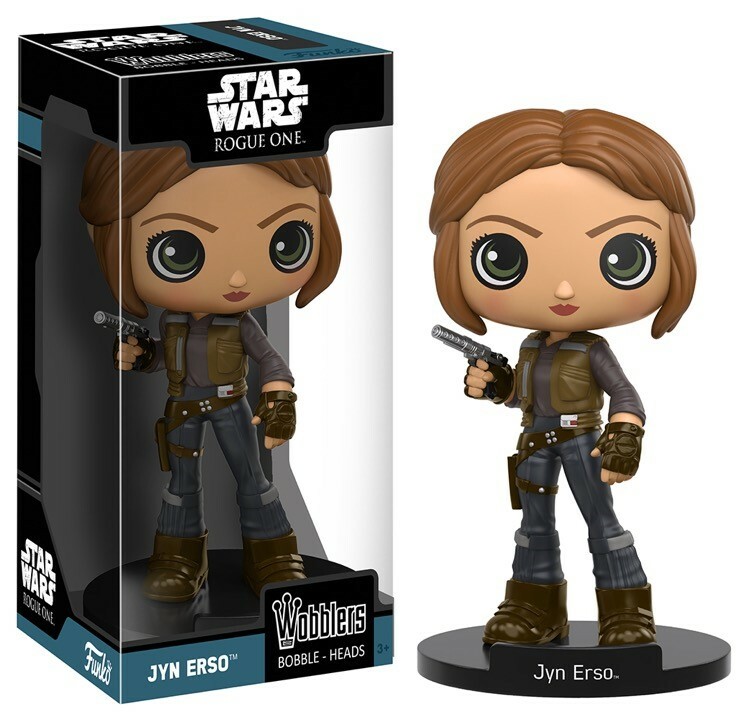 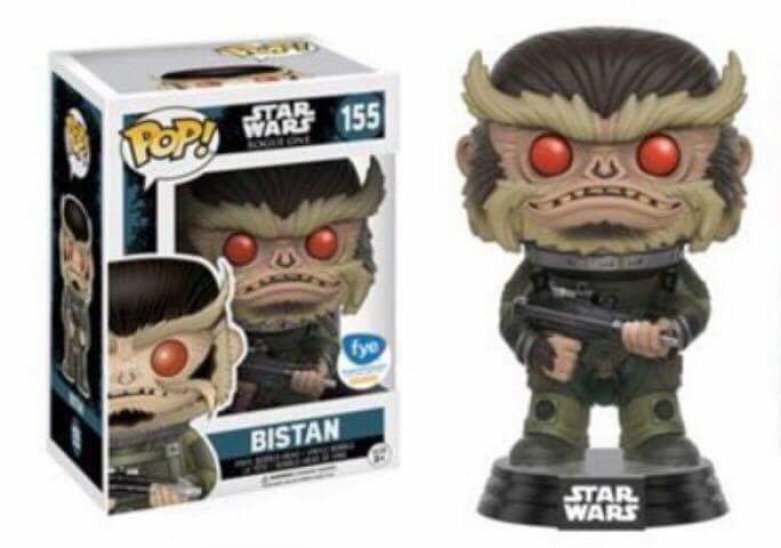 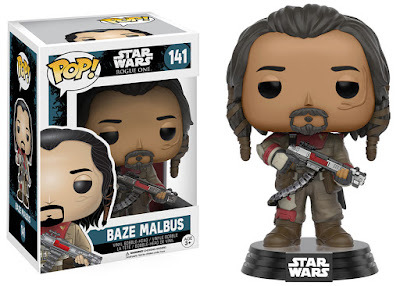 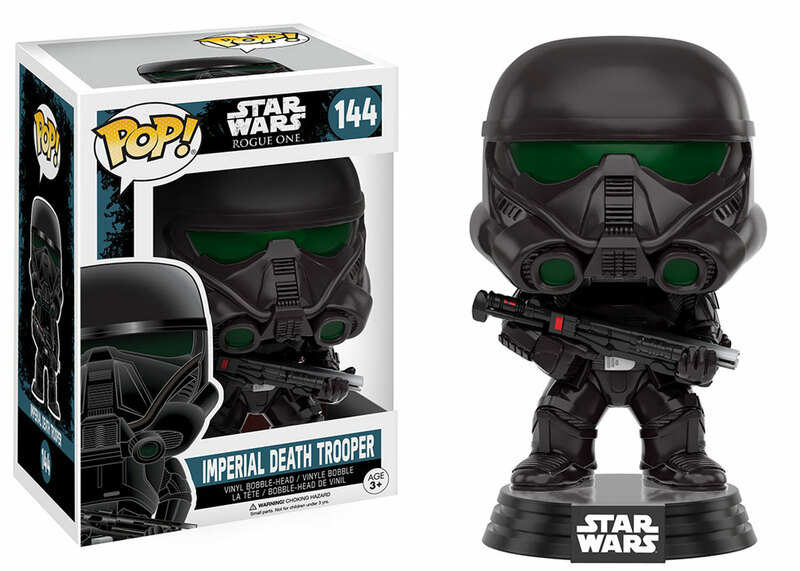 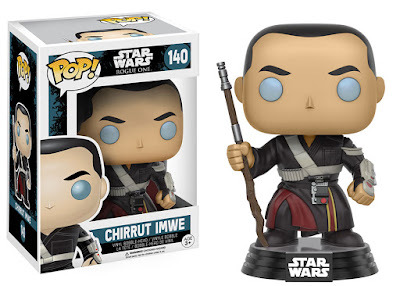 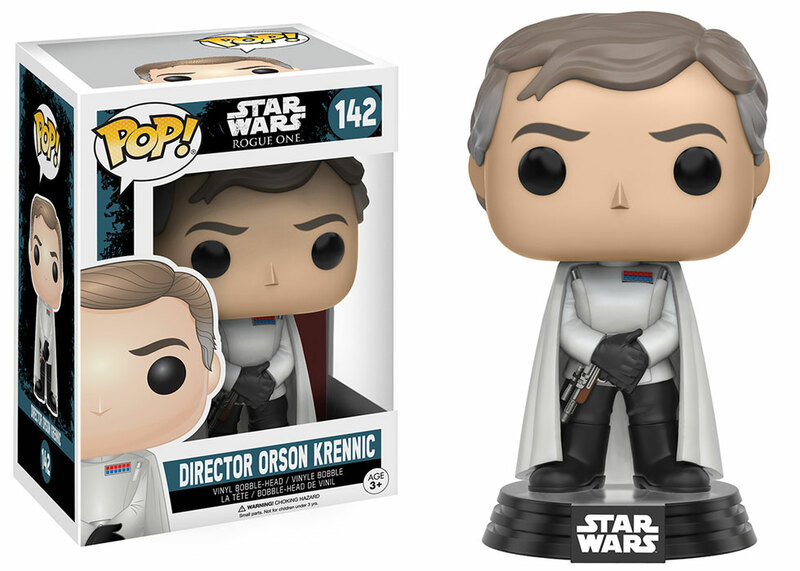 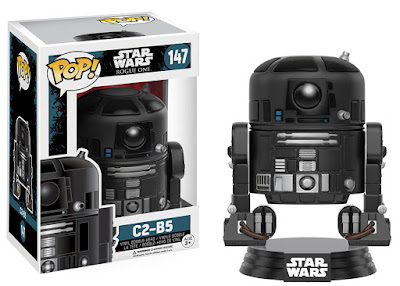 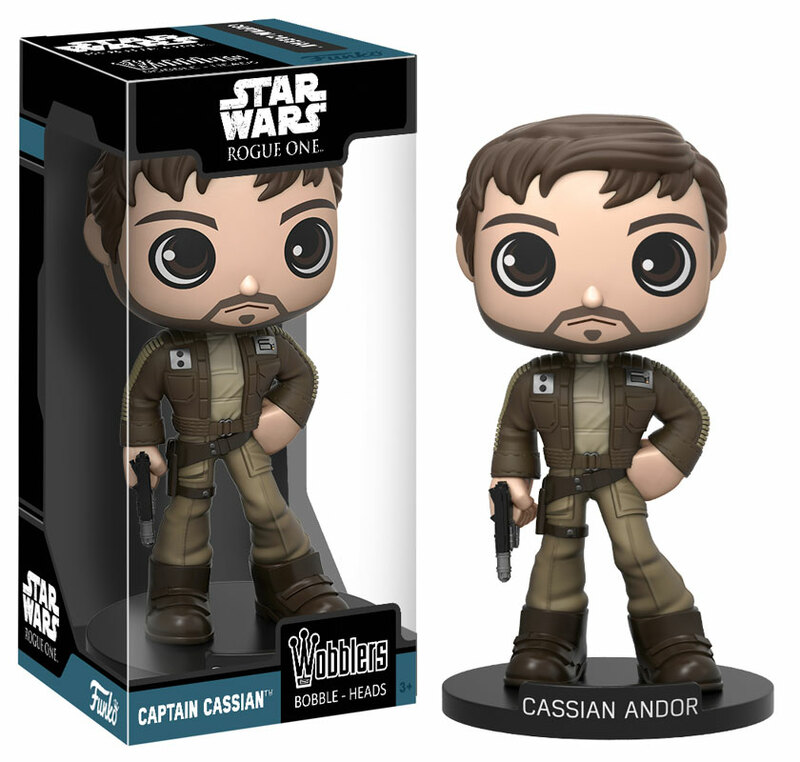 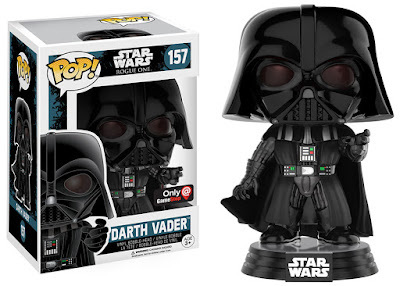 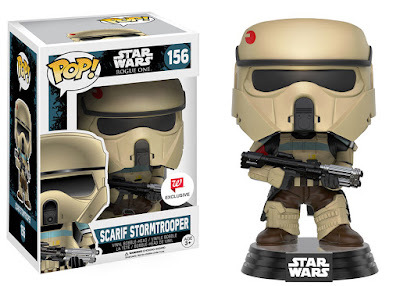 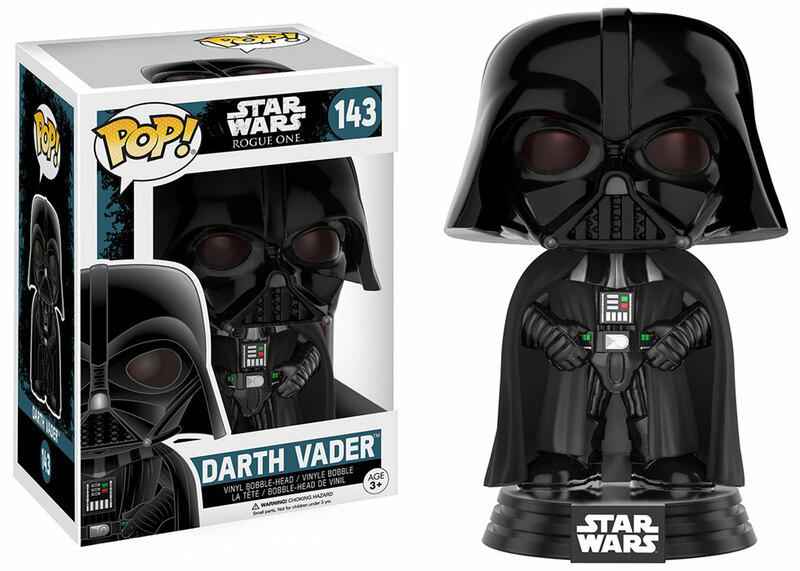 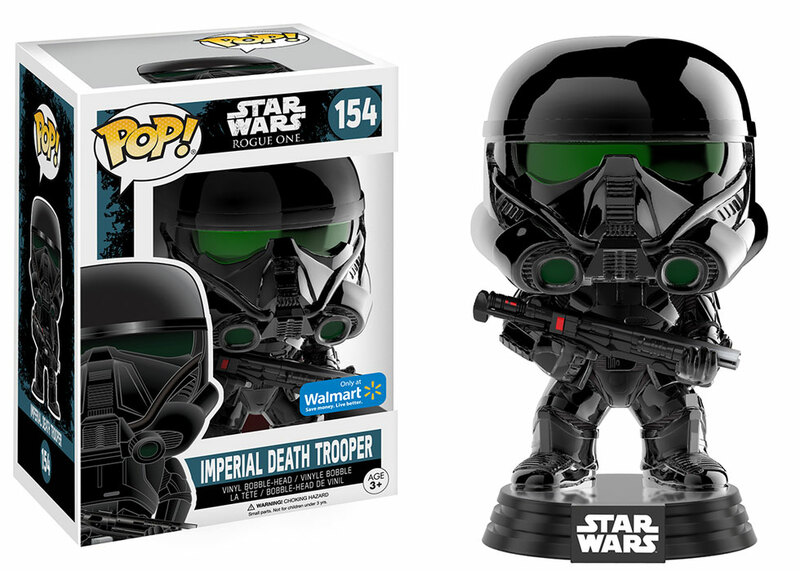 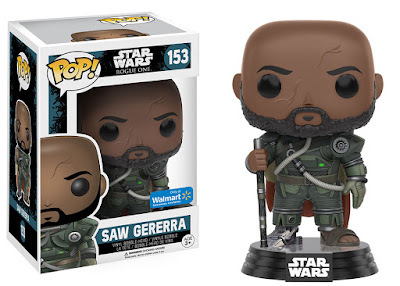 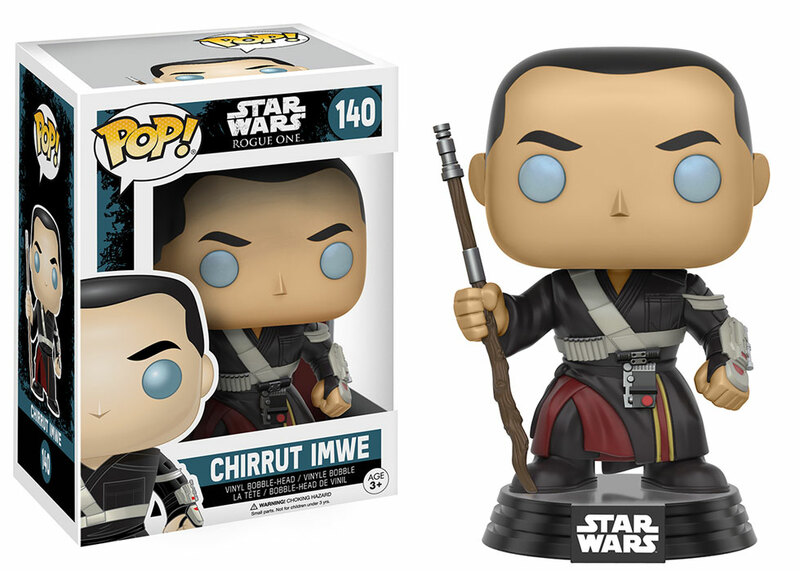 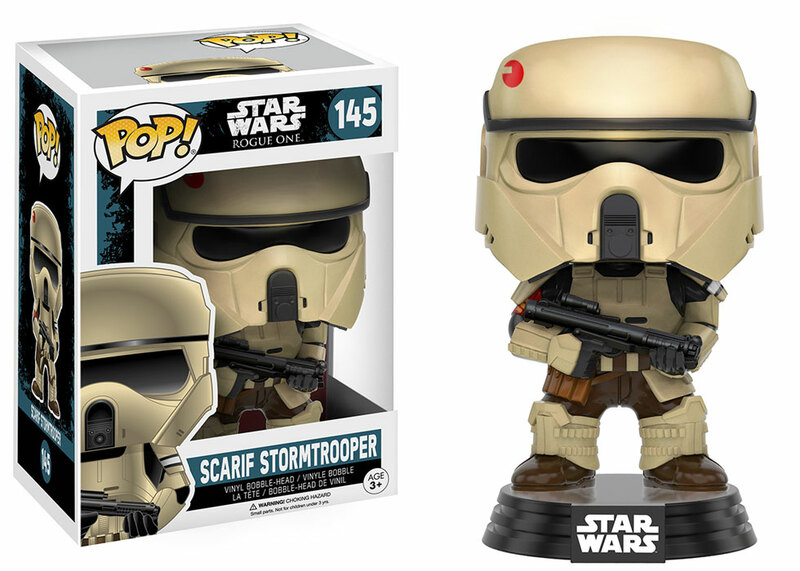 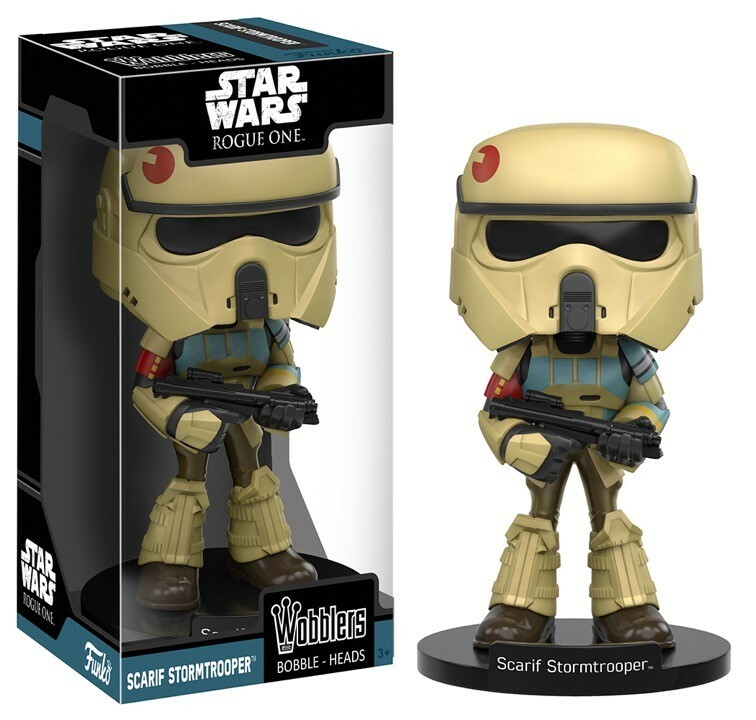 Yesterday we got our first look at the Funko Pop! 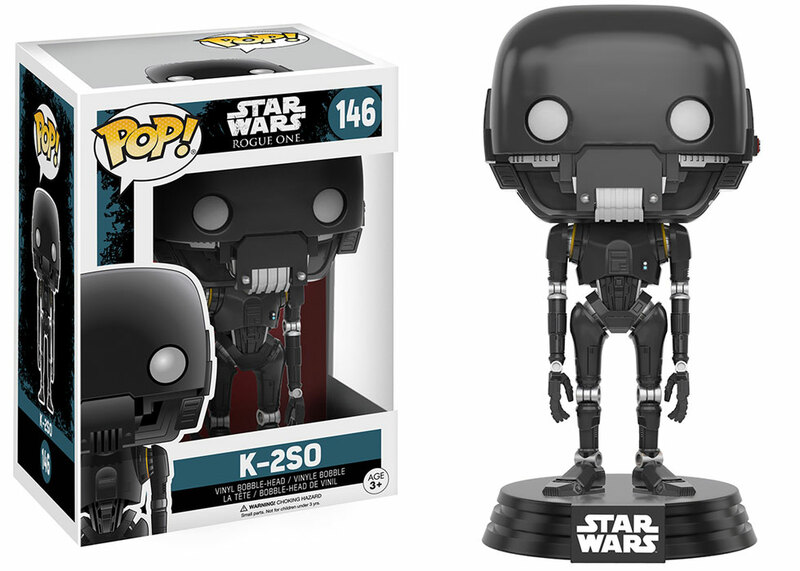 vinyl figures that will be accompanying the film later this year. Today, Funko pulled back the curtain on all the Pops that will be available to buy next month, including ones that are exclusive to certain retailers. You can check them all out below! 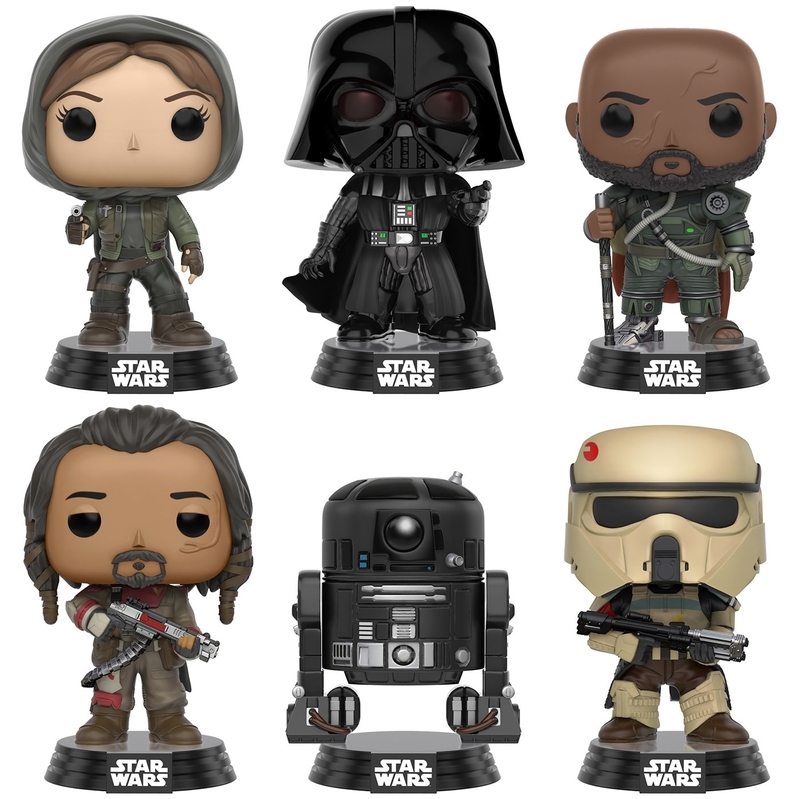 All of these and more are expected to be available at their respective retailers on September 30th!